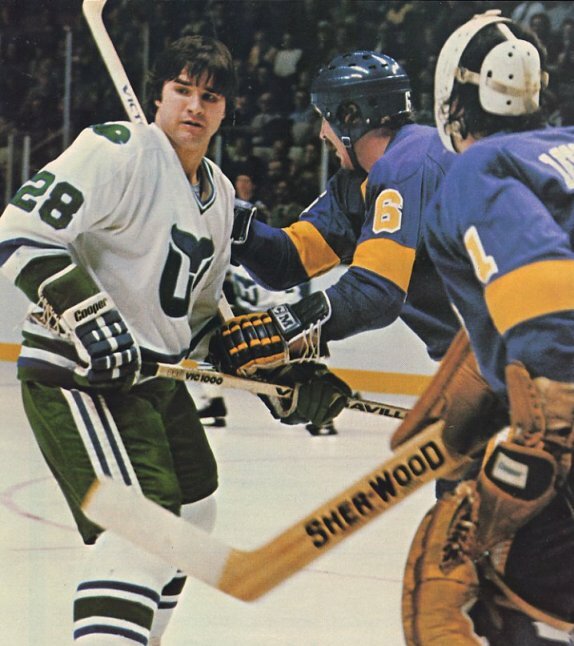 12/29/1979 Pat Boutette plays his 1st career Whalers game vs St. Louis. 1/30/1981 Pat Boutette records his 100th career Whalers point vs Toronto. 3/25/1981 Pat Boutette scores his 100th career NHL goal vs Edmonton. 12/15/1984 Pat Boutette scores the overtime game winning goal vs Montreal.